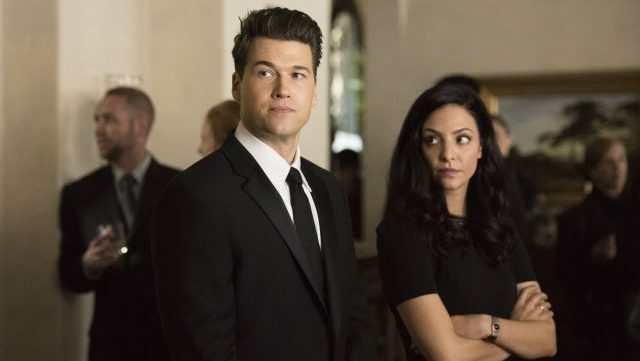 The CW has released a new promo for Legends of Tomorrow‘s upcoming Episode 4.11 titled “Séance & Sensibility,” featuring the team attending the funeral of Nate’s father Hank, whose spirit is apparently still haunting them. 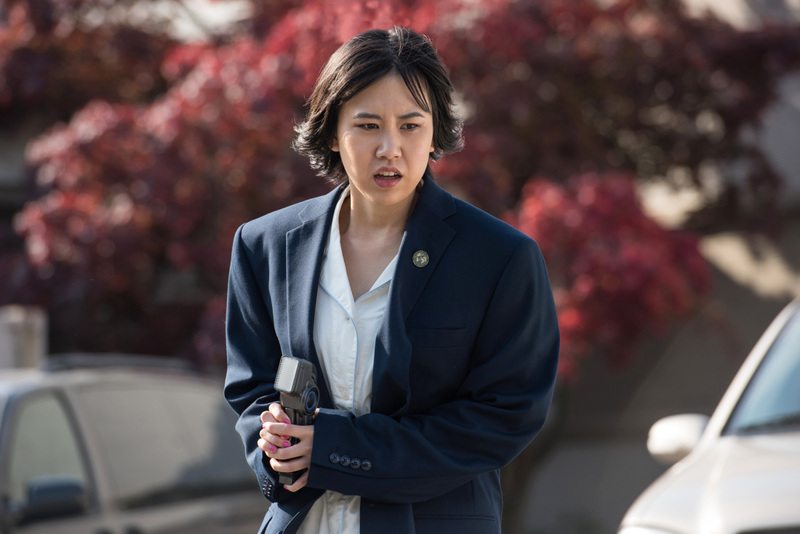 The new episode is set to air on April 15. Check out the video below!